How supervisors and program leaders interact with staff to support their teaching practice. 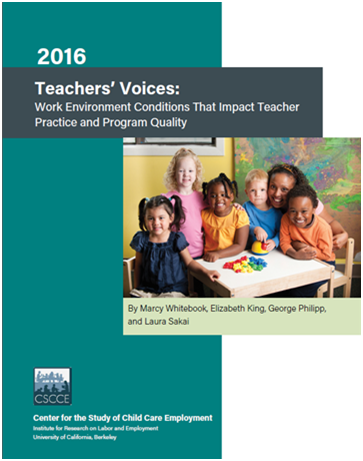 In this study, assistant teachers, teachers, lead teachers and administrators employed at the 42 center-based early care and education programs reported assessments of their work environments for each of the five SEQUAL domains. This resource presents information for each of these domains, as well as recommendations for funders and policymakers. You can find out more about SEQUAL on the CSCCE website here.